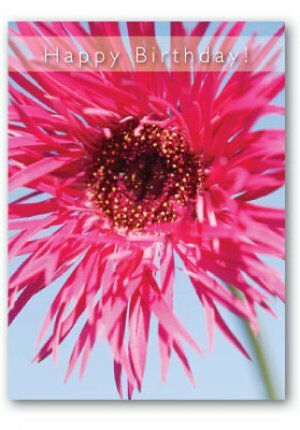 Happy Birthday Cards - Pack of 4 is published by Teal Press and is our 736th best seller. The ISBN for Happy Birthday Cards - Pack of 4 is ED90139A. Be the first to review Happy Birthday Cards - Pack of 4! What is the size of these cards and are they all the same design? A:The inside of the card reads 'Happy Birthday', with the Bible verse: 'This is the day which the Lord has made; we will rejoice and be glad in it.' Psalm 118/24.